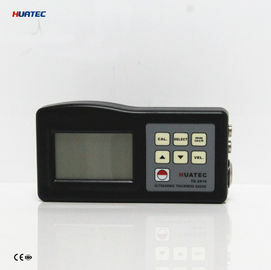 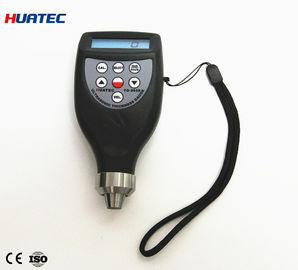 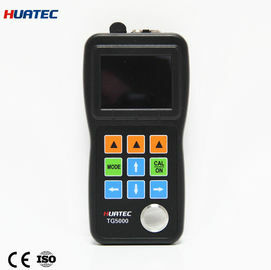 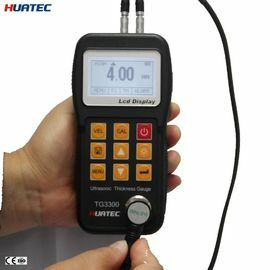 China Good Quality Ultrasonic Flaw Detector Supplier. 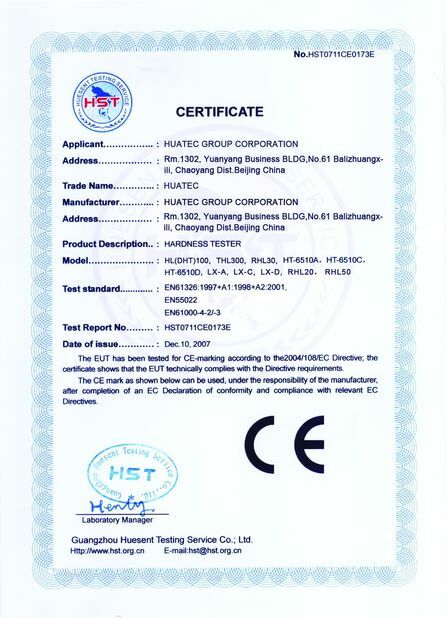 Copyright © 2011 - 2019 huatecgroup.com. All Rights Reserved.